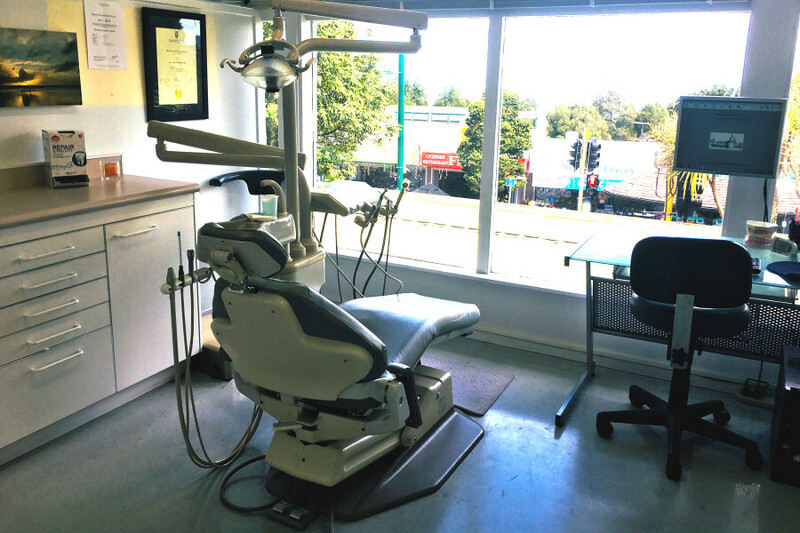 The Dental Hygienist is a health professional and has graduated from an accredited school of dental hygiene, who, through clinical services, patient education and evaluation, seeks to prevent oral diseases, provides treatment for existing disease and assists people in maintaining an optimum level of oral health. Evaluate and assess gingiva (gums), supporting structures and teeth. Review medical history and x-ray results. Perform oral screening for abnormal lesions, including head and neck examination. Perform scaling and polishing of teeth. Guide the patient through individualized instruction. Dietary advice, particularly pertaining to dental disease. Application of preventive agents to teeth and gums (e.g. fluorides) to prevent decay and periodontal (gum) disease. 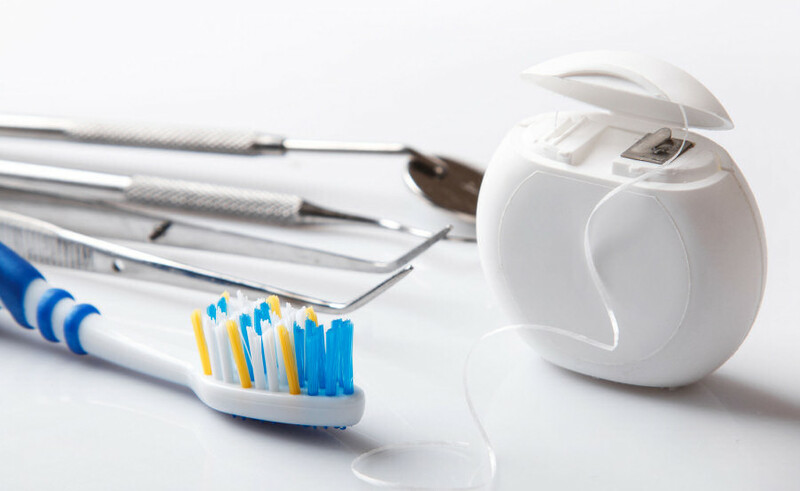 Effective dental home care techniques help prevent gum disease and tooth decay. Such problems are then less likely to progress into more serious dental ailments requiring more extensive treatment. A higher risk of delivering premature, low birth weight infants. Lung disease. Heart disease. 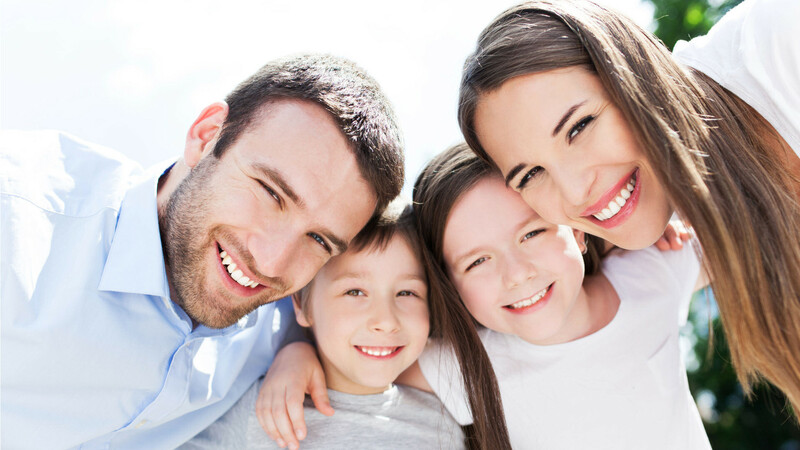 In the treatment of both adults and children, the hygienist will begin by examining the gums and soft tissues and meticulously removing all traces of deposits (plaque & calculus). This is known as scaling and polishing. Other treatments may include removal of surface staining and polishing of fillings. Children’s teeth often require different forms of specialised treatment, including the application of fluoride in both solution and gel form to teeth. Hygienists can often help to prevent decay in children’s teeth by applying fissure sealant: a plastic material which fills in the fissures and grooves on the biting surface of teeth. Dental hygiene treatment of a healthy mouth should not cause discomfort. If the treatment is not comfortable it is important that you discuss this with the hygienist. Various pain control techniques are available.